Please fill in the short form below with your question, either about the Hondex HE-7300Di, or for some technical advice. Please include details of your vessel if you feel they will help us answer your query. 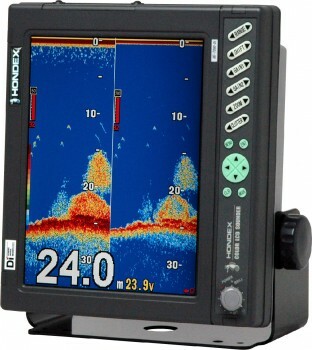 The HE-7300Di is a fully featured echosounder which is ideal for retrofit installations, as this sounder is designed to connect to your existing transducer. As a variable frequency Echosounder the HE-7300V can be matched to transducers from 28 to 200kHz and power output of 1 to 5 kW. The picture can be presented in Landscape or Portrait mode on the high quality 10 inch colour LCD screen. 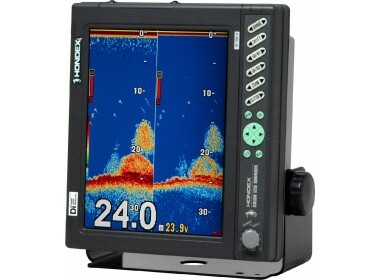 The Di series introduces the latest development in echosounder technology, direct digital conversion. This allows optimized filtering even for weak signals as well as deeper detection for deep water and higher resolution image for shallow water. Whole Display Gain adjustment: Gain adjustment is applied to the whole of the image on the screen. Variable Frequency: The Di series is designed to connect with your existing transducer. Depth Range: 5 to 2,000 Meters/Fathoms/Brazas, 15 to 6,000 Feet. 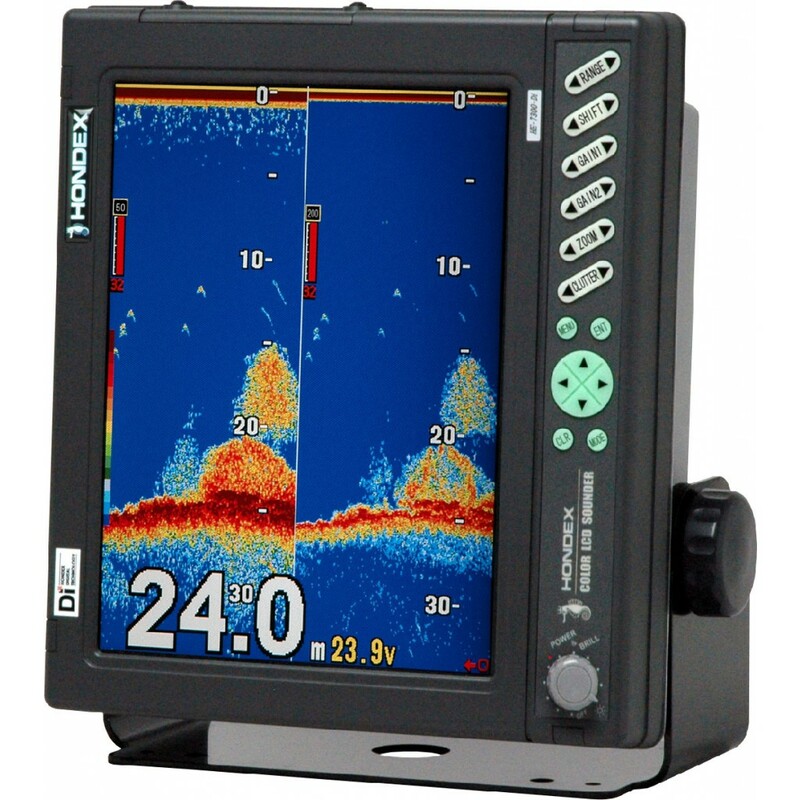 Designed for professional fishermen, the HE-7300Di is the cost effective solution for skippers requiring high performance and reliability at an affordable price.